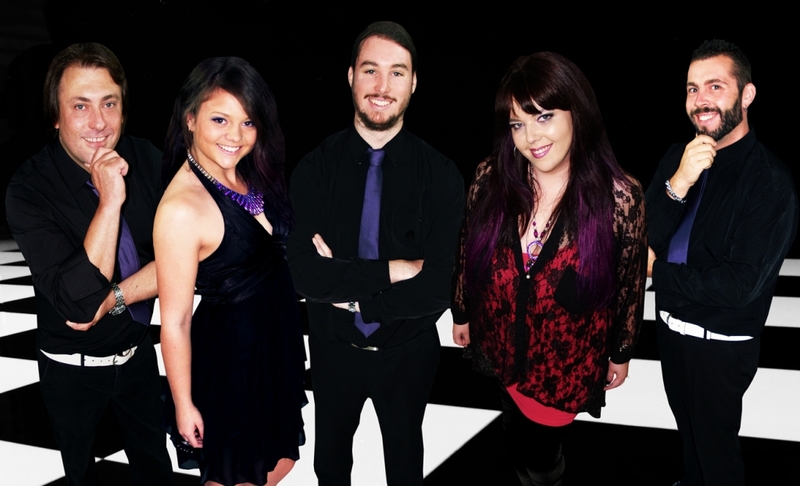 Cover Me Crazy are a first class 5 piece party/rock/dance band fronted by two multi instrumental, powerhouse female vocalists! 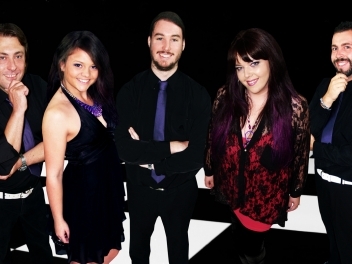 Based in Sydney, CMC are highly professional, fun and just a little bit crazy! ACDC, Alanis Morrissette, Guy Sebastian, Kelly Clarkson and Billy Joel. pub, corporate, wedding and/or event functions! and around the Sydney metropolitan area.